Cenzorship in the digital age. 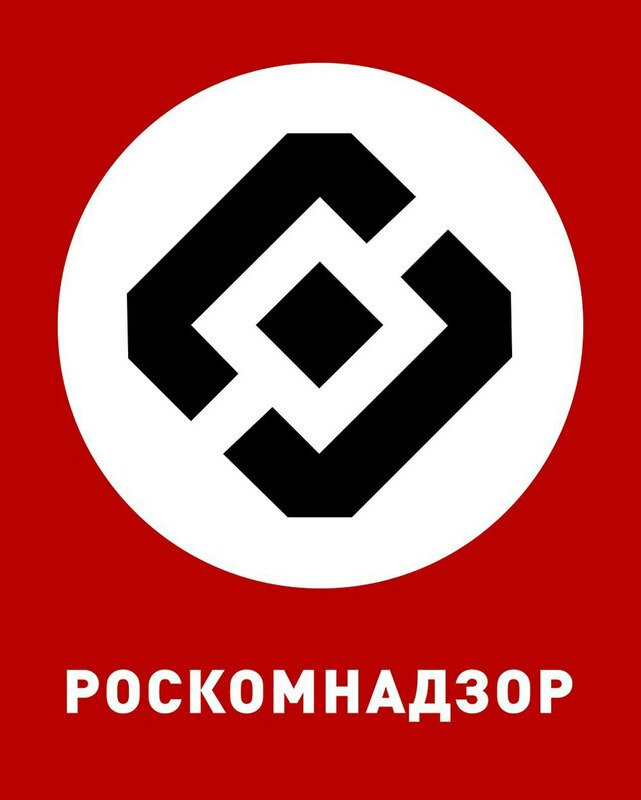 On the 16th of April Roskomnadzor (RKN), Russian government entity supervising the internet, has started blocking Telegram. This has happened because Durov refused to provide the Federal Security Service access to private messages of Telegram users. Durov has commented that providing such access to the government would violate Russian constitution and is also technically impossible due to encryption keys being stored on each device. The head of RKN Aleksandr Zharov already called this a war, but apparently this “war” has already turned into a major disaster for Russian internet. While trying to identify and block IP-adresses of Telegram servers RKN has blocked over 15 million addresses. Most of these belonged to Amazon and Google – the biggest hosting providers. Like any other war this war had many casualties. Many services that weren’t in any way affiliated with Telegram (like Viber, Skyeng, Microsoft Azure, Spotify, Evernote etc) started to have problems in Russia due to these mass-blockings. Despite how scary the mass blocking might sound it seems that most Telegram users won’t be leaving any time soon. Telegram has been known for its tech-savvy demographic. A lot of them were already using VPN to circumvent the Russian firewall (for example – LinkedIn is blocked in Russia). However, it appears that you don’t even need to have a vpn to keep using Telegram, since the blockade can be undone with just a couple of clicks. Countless websites offering one-click settings to enable a proxy-server connection have sprawled around Russian internet. People are offering their own VPS for free to use as proxy servers. In the meantime Durov has assured that Telegram has not yet seen a significant drop in user engagement, since most Russian users tend to bypass the ban. He further announced his retaliation –Digital Resistence - a decentralized group created to defend freedom and progress in the digital space. He promised to pay bitcoin grants to people hosting proxy-servers and VPNs for Telegram users. The Telegram community reacted to the bans by sharing this image which mocks RKN by comparing it with the Nazi propaganda machine. This post has received a 21.01 % upvote from @boomerang.